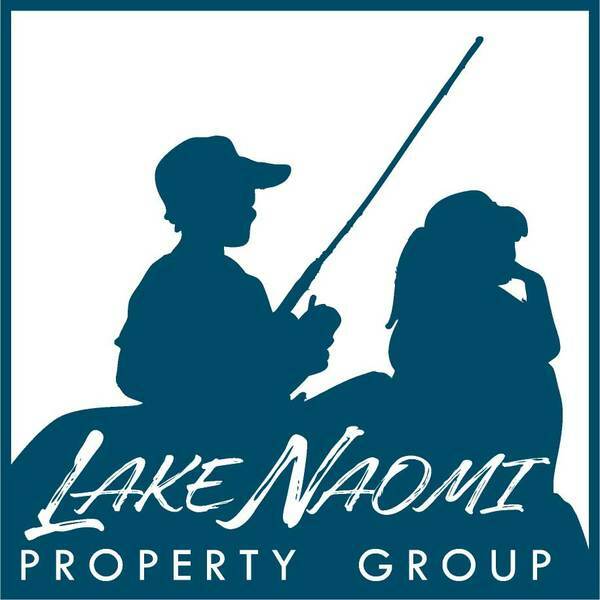 At Lake Naomi Property Group, we strive to be the leader in Lake Naomi-Timber Trails sales and consumer knowledge. We are experienced selling in the community and as homeowners and members of the unparalleled Lake Naomi Club ourselves, we are dedicated to your care and comfort, not only as real estate professionals but as neighbors. We mean to create a well-supported, easy, real estate experience for every family we meet. Each property in the Lake Naomi and Timber Trails communities has its own unique attractions and we’re eager to introduce you. Welcome home!